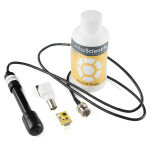 The PocketLab Voyager is an all-in-one science lab that is capable enough for a professional enginee.. 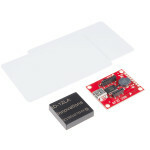 When the minds at SparkFun and Onion get together we can make something truly awesome! 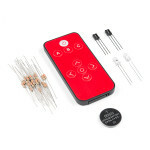 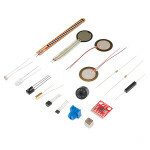 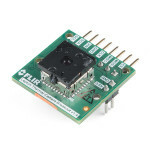 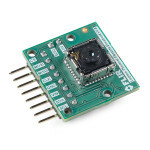 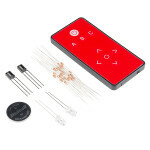 The SparkFun ..
Do you have a good understanding of various sensors or need a variety of them for a project? 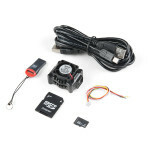 This ki.. 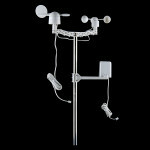 Whether you're an agriculturalist, a professional meteorologist or a weather hobbyist, building your.. 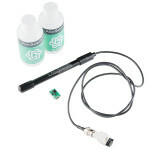 Need to measure precise pH? 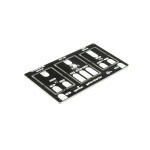 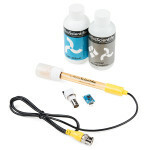 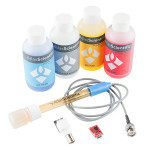 This kit includes everything you need including buffer solutions for cal..